The First Trillion Dollar Firm? When Apple climbed to $207.05 per share Thursday, August 2nd, it hit a historic threshold. Apple is now the first publicly traded U.S. company to have a market cap of $1-trillion. That would be a $, a 1, and 12 zeroes. Reaching the $1-trillion mark is amazing. One trillion is an enormous number and difficult to put into perspective. Say you had $1-trillion and you wanted to count it all. If you counted one dollar, per second, without ever stopping it would take you 32,000 years. Samsung is known for trolling Apple. They recently launched a campaign featuring Pat, the ingenious Apple employee. Pat helps customers in his Apple store work through problems like; the Notch blocking part of the screen, lack of storage, need of multiple adaptors, etc., etc. The issues are common complaints about Apple products from real users. And, of course, Samsung doesn't hesitate to mention their phones don't have any of these problems. Adweek says you can add one more to the list of clever Burger King campaigns. The fast food giant increased the price of chicken fries, but only to women. It was a stunt, with a message, which the chain filmed and put on their YouTube channel. The point was to bring awareness to what is known as the Pink Tax. It's not a major issue in the fast food industry but products aimed at women are typically more expensive than those aimed at men. The spot shows real customers outraged that their “Chick Fries” are $2.39 extra for being in a pink box. There is only one thing worse than forgetting your online banking password, and that’s being asked what it is for the final question of an elaborate game show and then forgetting. At least that’s how Apple built the stage. In truth, forgetting your password is tedious and recovering it is a pain. So Apple has branded its iPhone X facial recognition as the perfect solution to our forgetful minds. 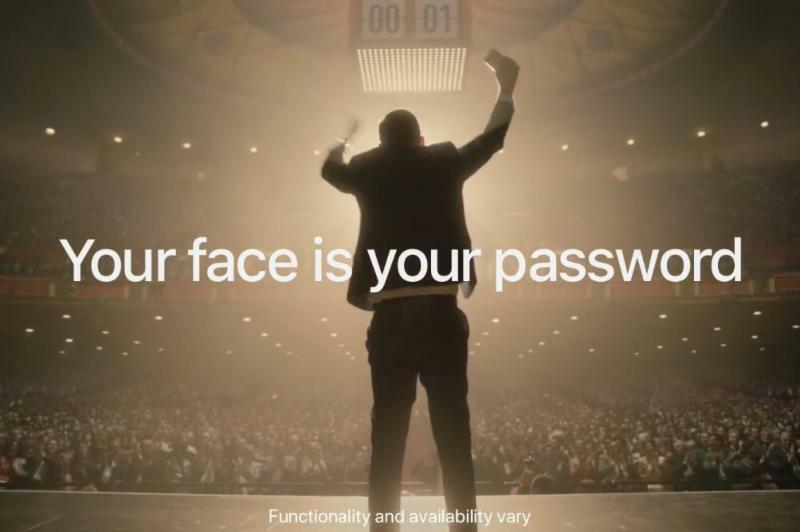 With Apple, your face is your password. Although box office numbers grew this year, cinemas are doing everything they can to get you off the couch and into the theater. 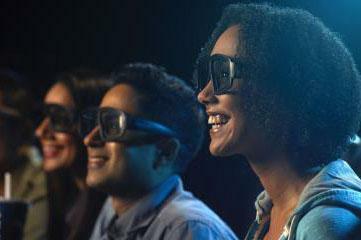 The Drum tells us IMAX plans to roll out its biggest campaign to date. It will showcase the uniqueness of IMAX and sell the IMAX experience, not just the weekend's release. 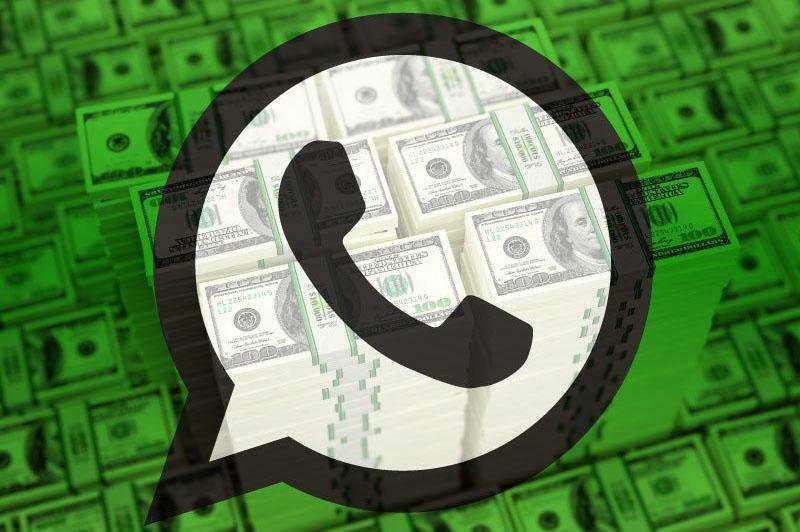 WhatsApp, a popular free messaging app owned by Facebook, released its first publicly announced method to earning revenue. The app now charges a fee to businesses that reply too slow. Businesses will still be able to respond to customers for free within the first 24 hours, but after that each response will result in fees. Tech Crunch tells us that WhatsApp will also launch ad space on their platform in 2019. One important aspect to a brand is the company name. Consumers make their first impressions from it and they correlate their experience with the name. It's the cornerstone for any company, but sometimes it has to change. Familiar with Backrub? Probably not. You know them as Google. We've been working with Burbank City Federal Credit Union for four years and we've known for a while that they planned to change their name. Last month they officially became Gain Federal Credit Union. We didn't come up with the name, we just helped with the branding transition. This may be the first time we’ve worked with a company name that is a proper noun, a noun, and a verb. There are so many idioms and phrases to use. Gain entrance. Gain the upper hand. Gain ground. Gain traction. Gain the lead. One of the first headlines we came up with was for a billboard. Lose the Bank, Gain the Credit Union . We gained enthusiasm quickly. In recent years, new names were often coined, made up. They typically ended in a soft “a” sound, like Atlanta. There were names like Ascentra, Interra, Altana, and Envista. They sounded more like electronics or pharmaceutical brands than financial institutions. With their new name and new style guide ready, Burbank turned to us to incorporate all the elements and introduce the new brand to the public. We created a new brochure, product inserts, in-branch collateral, signage, the aforementioned billboard, and a new template for their quarterly newsletter. Take a look at the transformation we helped make. Times really do change; usually for the better. Advertising is often a reflection of society. Here are some vintage print ads that will make you grin, laugh, or roll your eyes. Take several steps back in time and you'll see how far we've come.